Hello there everyone! We are here to share with you the Build-A-Flower Gardenia Release Giveaway Winners. To start with we would like to say a huge THANK YOU to everyone who shared their love for the new special Build-A-Flower release! We truly loved to read through your comments and see that you are as excited as we are about the Build-A-Flower Gardenia Set! Congratulations winners! 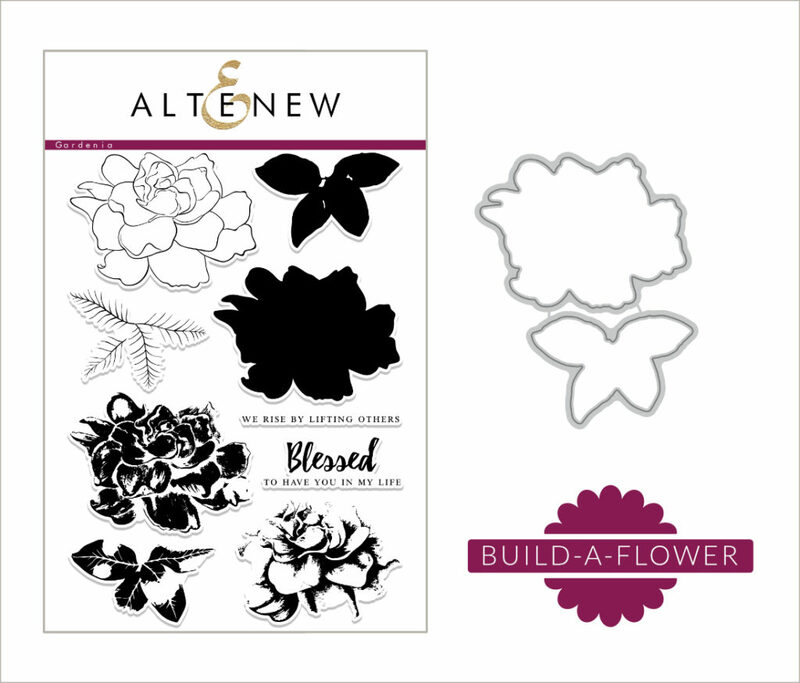 Please email us at winner@altenew.com with the subject line Build-A-Flower Gardenia Release $30 GC Winner by 12/20/2017, and we will set you up the prizes. Congratulations to the lucky winners! Happy shopping !